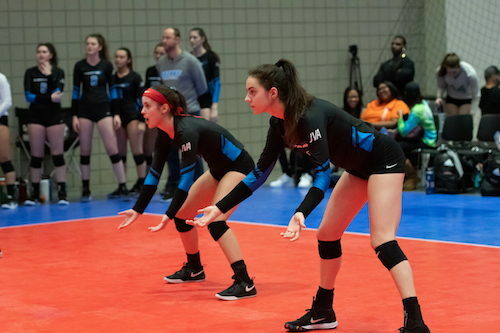 Virginia Elite has designed a program to focus on one of the key aspects of volleyball.....Passing. It has been statistically proven in the women's volleyball game that the two most important skills are (in this order) serve receive and serve. If you can't pass, your team can't pound! So, we encourage all athletes to refine their passing game! Our Serve Receive Academy is designed to promote technically sound serve receive skills through disciplined repetitions with extensive feedback. By the end of the four week session, each player should have improved both their defensive and serve receive skills within the clinic and their own team practices. Schedule: Four separate 4-week sessions per the schedule table below. Note: The session price is for all 4 dates. No prorated pricing, discounts, refunds or transfers available as we have limited space in each session.